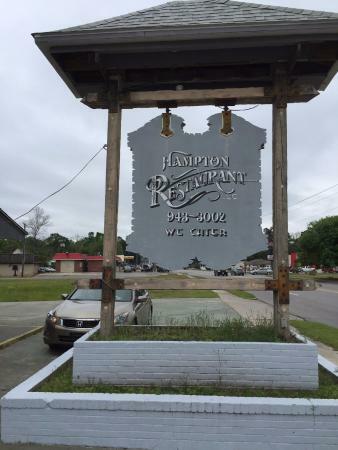 Hampton Restaurant is truly a hidden Gem within the South. The food is good ole Southern Cooking and the ambiance of the restaurant allows one to feel as if he/she at their home away from home. The Southern Po Boy is a must try. In addition, don’t forget to try the Southern Fried Chicken with Mashed Potatoes.